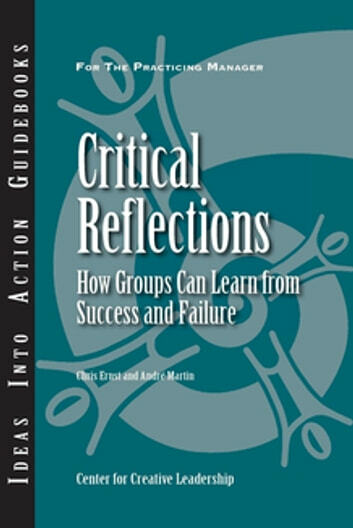 When people work together over time, certain key events stand out as having the potential to teach lasting lessons for the future. 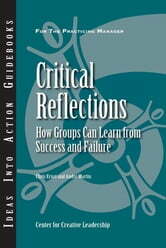 Leaders can use the Critical Reflections process to help their groups learn these lessons, whether the key event was a great success or a wretched failure. The goal is to affect future outcomes in similar situations: either to repeat the current success or to avoid repeating the same mistake.